This is why many companies don't think content marketing is successful. After all, writing the best copy in the history of the land won't convert prospects and build your business if your prospective clients don't connect with it. 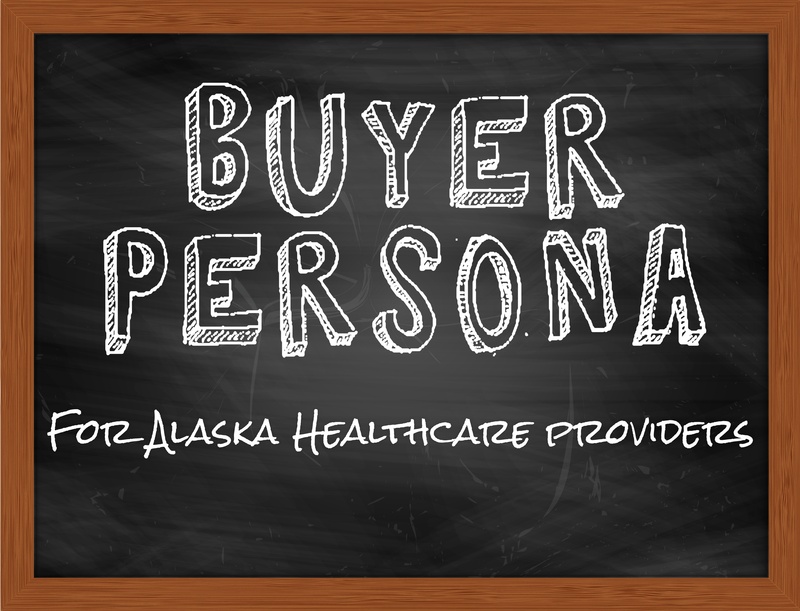 While developing a killer buyer persona for your Alaska-based healthcare organization will take some data-delving, question-asking time on the front end, the endeavor will reward you with a more targeted, heavier hitting branding message than you have ever before achieved. Not sold on the uses of a buyer persona? 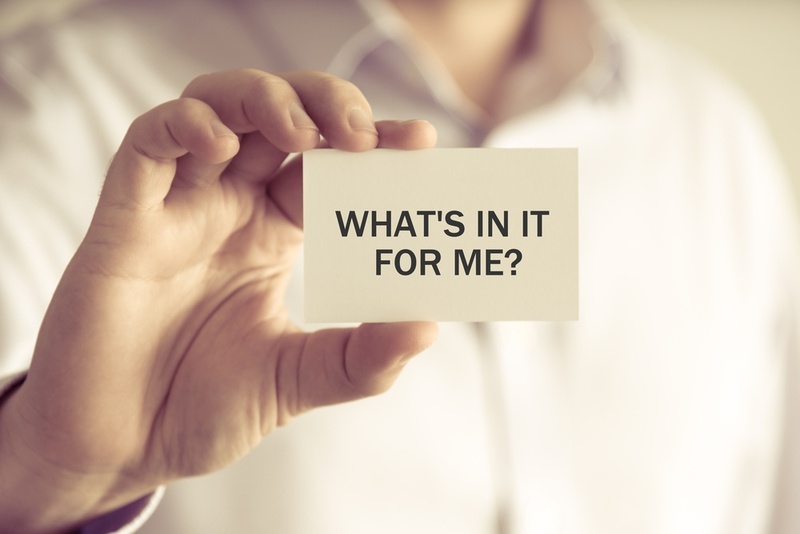 Let's look deeper at what exactly it is, and why you need it. Research and review. Rev up that big marketing noggin and look at who purchases your product or service, and why. Who is the main demographic? Where do they live and work? How much money do they make? Pinpointing who your profitable clients are is key for this step to be successful. In addition, check out your competition and uncover their best clients. This research is the foundation of your crafting an accurate buyer persona. Dig beyond the surface. Once you know "who", you need to understand "why". For example, most households have at least one clock. How many people want a clock? Probably none of them. What they want is to be on time for work, to know when to go to bed, and to know when to take dinner out of the oven. Apply this analogy to your product. Why do your clients visit a sleep center? 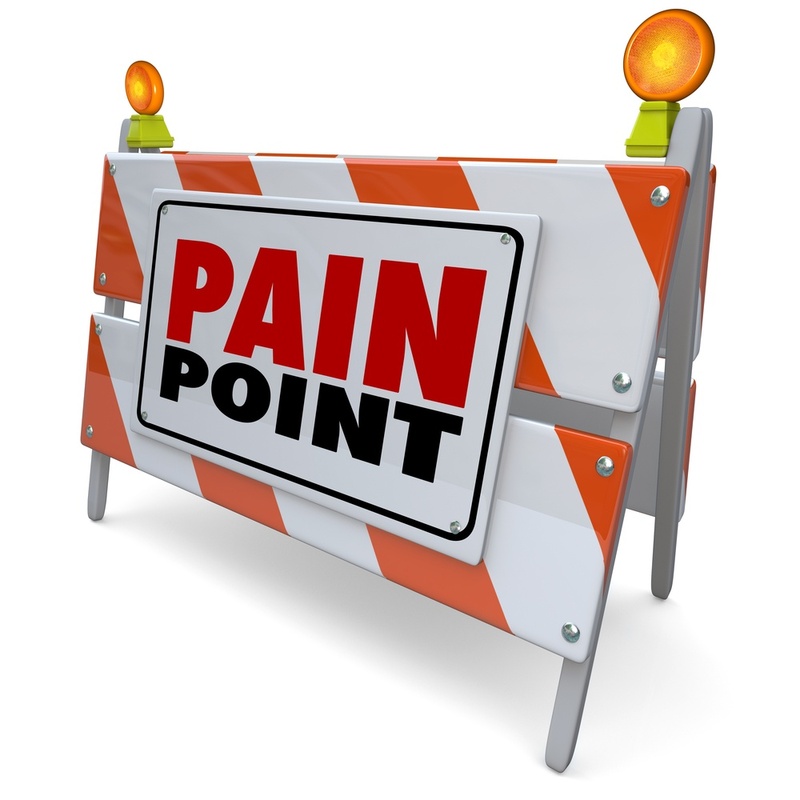 What are their pain points, what drives their behavior, and how can they be addressed? Once you delve into this part of the persona building exercise, you begin to see information that shapes your entire medical marketing strategy. Make connections and recognize patterns. Here is where the buyer persona definition takes shape. The first step provided you with outward information, the second yielded deeper information. As the process progresses, you will see the same answers repeat themselves across your clients and the industry in general. This is your buyer persona. 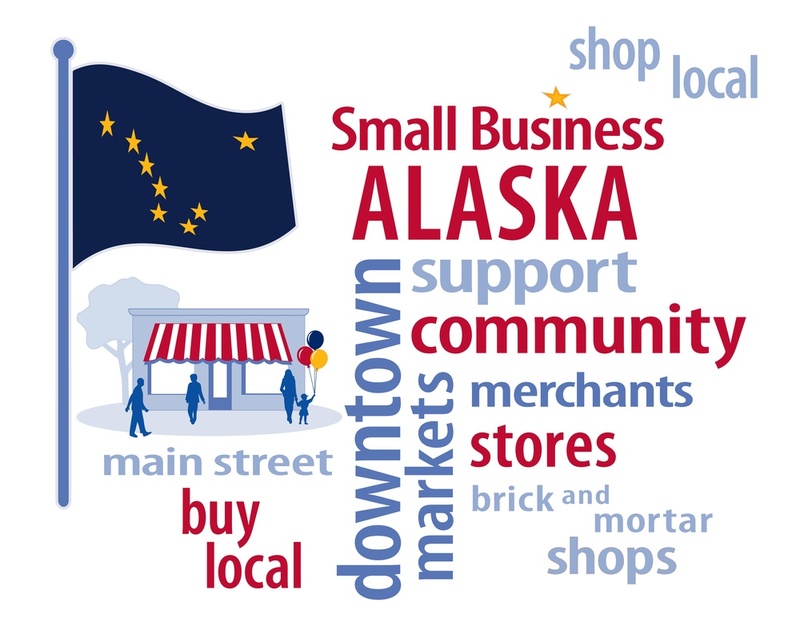 Why Is All this Important to My Alaska Marketing Initiative? Create a more cohesive goal. If your marketing tries to attract one type of client, your client services another, and management focuses in on still another, your branding message breaks down and you won't see much success with gaining new clients. Once they are hammered out, buyer personas tie everyone in the company together. Everyone can speak the same language, on the same page, to the targeted audience. Drive marketing successfully. According to a 2016 study by Cintel, companies who exceed lead and revenue goals are twice as likely to create buyer personas as companies that miss these goals. Marketing is expensive if it doesn't work. One of the main reasons for a buyer persona is to forge new relationships and bring in new business. A well-fleshed out buyer persona is the difference between aiming a bow and arrow at a barn or at an apple! Hitting the target more often with a message that addresses relevant pain points is easier and faster with a clear picture of the buyer. Maximize return on investment (ROI). Adding in an internet advertisement, or placing an ad in local newspapers or other publications is an honest effort, but may fail to bring on much new business. One of the key uses of a buyer persona is to narrow the target audience and create specific content directed at people who have a real need for your product or service. By understand you buyer's behavior and what they are searching to achieve, you connect with them deeper and turn a greater percentage of them into customers. Focus resources on the important things. As fabulous as Alaska is, last time I checked we still don't have money trees. Neither time nor money are limitless. One of the reasons for a buyer persona is to know which actions and investments are going to build your business with profitable customers for the short and long-term. Smart decision makers allocate both of these to what is most beneficial to their success. Building strong buyer personas paves the way to know where to spend money Is it new product offerings? Faster checkout? More options for paying the bill? Friendlier customer service? Allocate resources to the actions and products most crucial to success gets more bang-for-the-buck. All of this may sound like lots of work, but the rewards of building a buyer persona are great. But, what's in it for you? Here are are a few of the most valuable benefits in identifying the buyer persona and using it to target and convert prospects with your local marketing. A guide to better content. Planning out a content strategy is important to ensure your inbound efforts work well. Understanding who you want reading the content is integral in mapping out what to say that will connect and engage your target audience. A well-defined buyer persona also points you to productive distribution of your content. Which social media channels should you target? What keywords should you use? Answering these questions is one of the best uses of a buyer persona. Faster sales cycles. Establishing happy customers starts with a connection, and then builds toward trust. Informative blogs, social media posts, and website content showcase your company as the expert. If the reader feels you understand their needs, it increases trust and allows them to move from prospect to client faster and with fewer hurdles. Know who you don't want as customers. This may not be the first thing you think of when asking what is a buyer persona, but it is valuable nonetheless. Understanding your ideal customer means you need to know who is NOT your ideal customer. Buyer personas address this. As the persona is built, you will begin to see outliers in your research. These can be customers who are not profitable, difficult to handle, or slow paying. Whatever the criteria, as your buyer persona becomes clear, if will also show who you should not pursue as clients. Edge out the competition. Undoubtedly there are a few competitors whose names alone make you furrow your brow and grit your teeth. One of the most personally rewarding uses of a buyer persona is to gain traction over the competition. For example,if a prospect is searching for a sleep clinic in Alaska and he finds helpful blogs from you, and informative material on his favorite social media channel, but your competition offers nothing, who is he likely to trust? Getting ahead of the competition is a powerful benefit of investing the time in creating buyer personas. So, back to the original question of "what is a buyer persona?" It's perhaps one of the most powerful tools you can employ to increase efficiency, solidify trust, and maximize your local Alaska marketing efforts. Yes, it takes effort, but the time spent developing your personas results in relevant, valuable content that reaches more of the people who would be great customers. 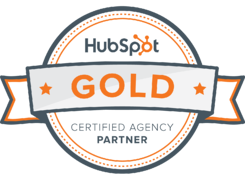 Your Alaska business will see significant benefits from taking the time to dig into buyer needs and behaviors, and using those to elevate the performance of your local inbound marketing. Contact inboundMed today at (907) 602-3438 for answers to your marketing questions!